Versace VE4260 is a Full Rim frame for Women, which is made of Acetate. 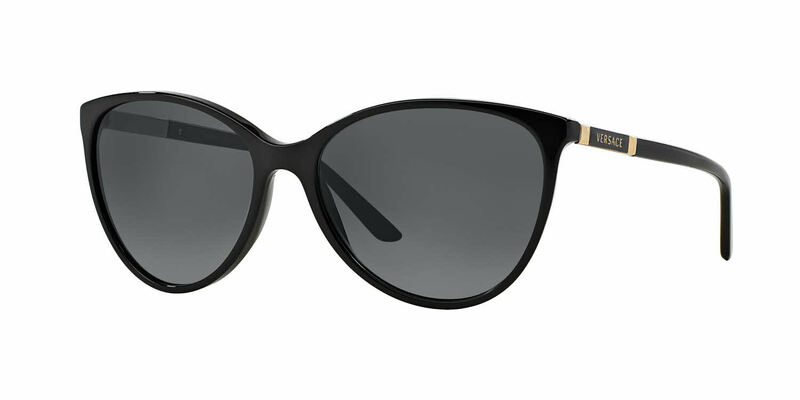 These Versace VE4260 RXSunglasses flatter people with the following facial features: Long Nose. Versace VE4260 RXSunglasses come with a cleaning cloth and protective carrying case. First ever pair of prescription sunglasses and I love them. They are beautifully stylish and for the first time I am able to see properly while wearing sunglasses.